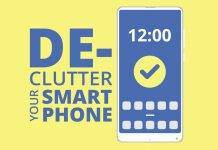 Our phones are filled with loads of apps that should be updated for getting new features as soon as they are out. It’s okay, if an app requires updating once in a while. But if some apps push updates on daily basis, then it will definitely eat up your data on daily basis. However, Google allows you to stop auto-updates of apps from the Google Play Store. 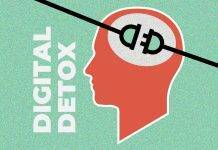 Yet, few apps like Facebook, Messenger & Instagram auto-update themselves even with that featured turned off. And every-time they got an update, they leave you with an annoying notification. 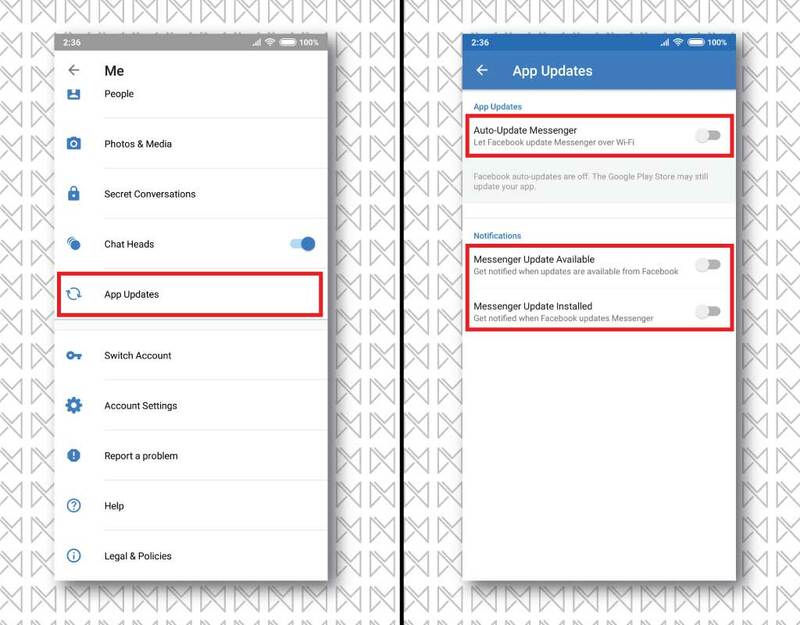 However, you can stop auto-updates on Facebook, Messenger & Instagram app on Android from individual app setting. 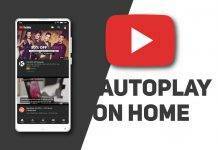 We will take you through the whole process of stopping auto-update of these apps. 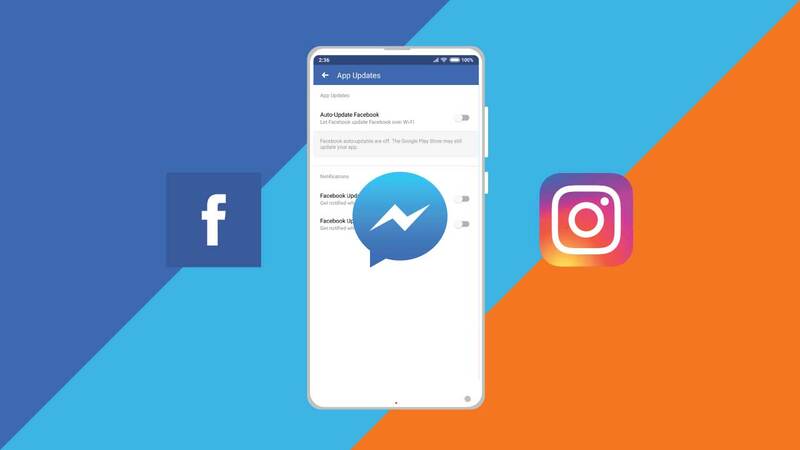 HOW TO STOP AUTO-UPDATES ON FACEBOOK, MESSENGER & INSTAGRAM APP? 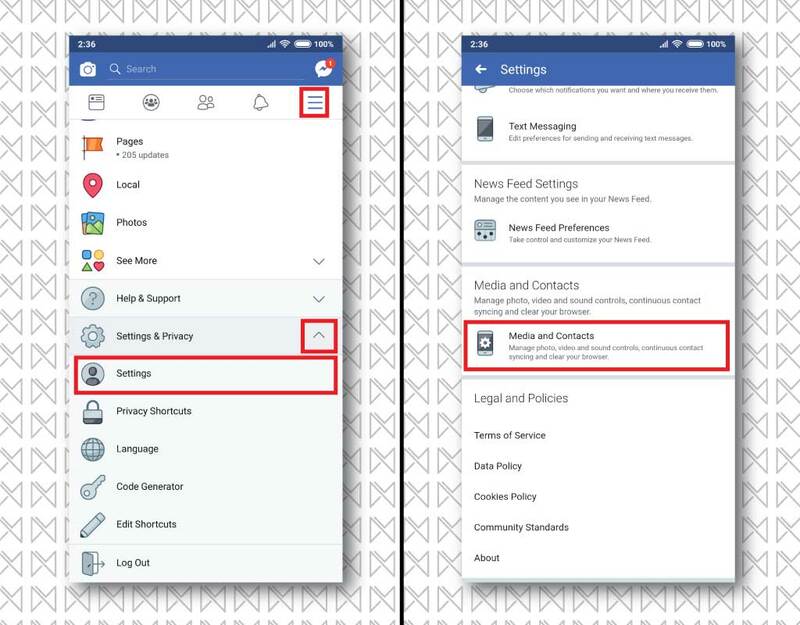 Open Facebook app & go to the settings page/pane of the app. Now scroll down until you see ‘Settings & Privacy‘ option, tap on it & select ‘Settings‘. Inside ‘Settings‘, open ‘Media & Contacts‘ option. 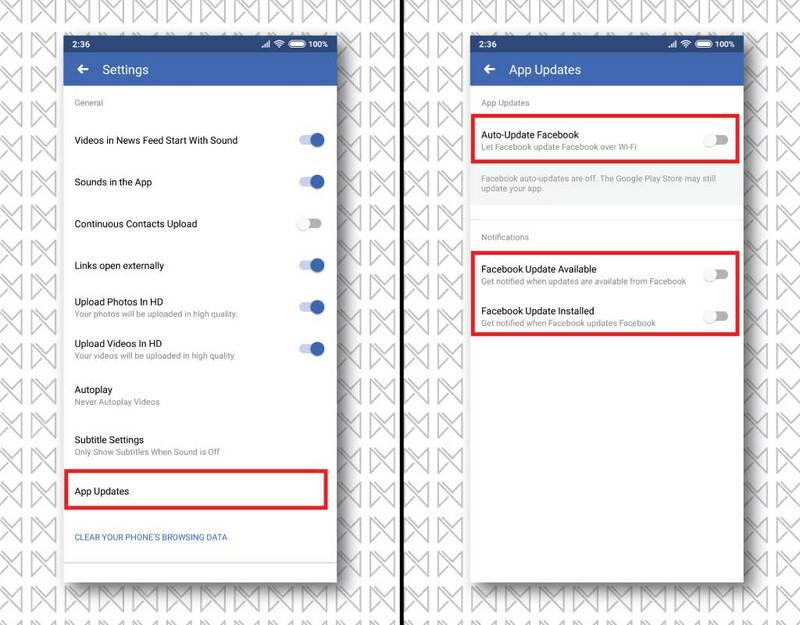 Once you are inside ‘Media & Contacts‘, open ‘App Updates‘ & turn off all toggles to stop auto-update on Facebook app permanently. 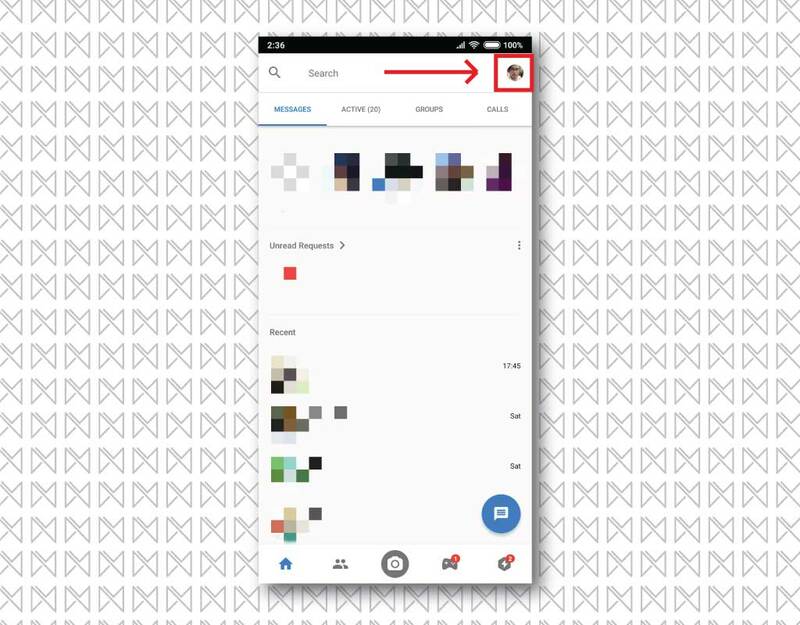 Open Messenger app & tap on the profile icon on top right alongside search bar to access settings page. Inside settings page, tap on ‘App Update‘ & turn off all toggles to stop auto-update on Messenger app permanently. 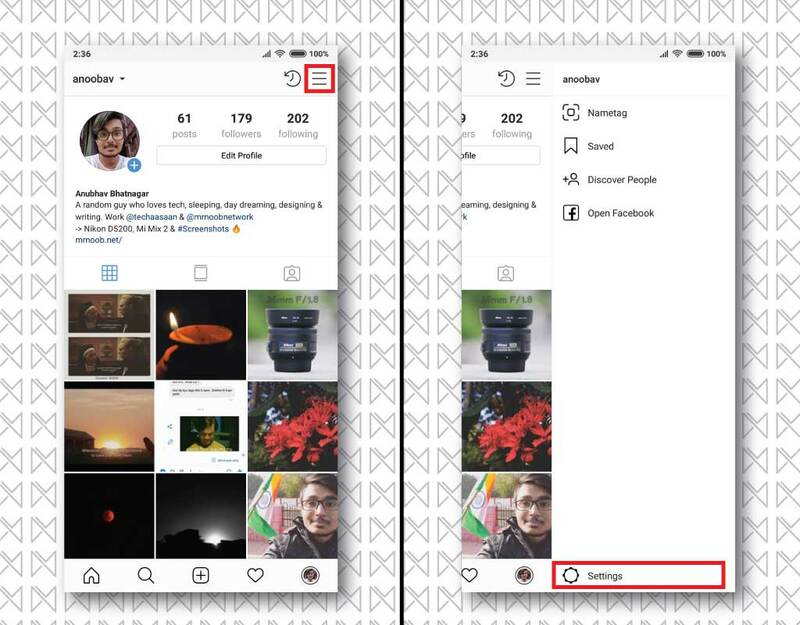 Open Instagram app & go to the profile tab on the app. 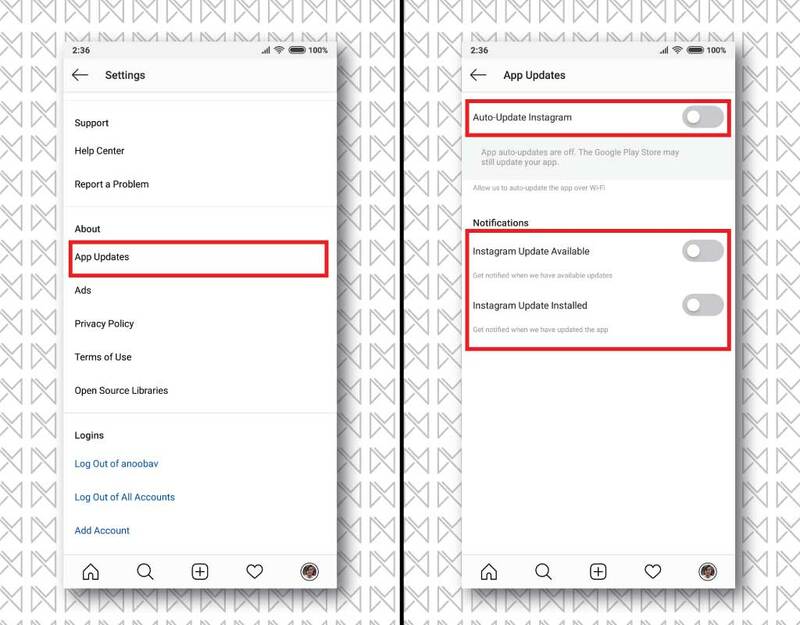 Inside settings, find ‘App Updates‘ & turn off all toggles inside ‘App Updates‘ setting to stop auto-updates on Instagram app permanently. After following these steps, following apps wont get updated automatically by themselves. You need to update the from Play Store manually. And this is how you stop auto-updates on Facebook, Messenger & Instagram app permanently. Next articleBest open source alternatives for popular windows softwares! None of the versions of these three apps on my phone have these menu options (Google Pixel 3 XL). I am thoroughly vexed that I can’t stop them from auto-updating. Seems like Google is doing some black magic in their Pixel devices. I’ll have to confirm that from someone else who owns a Pixel 3 XL.